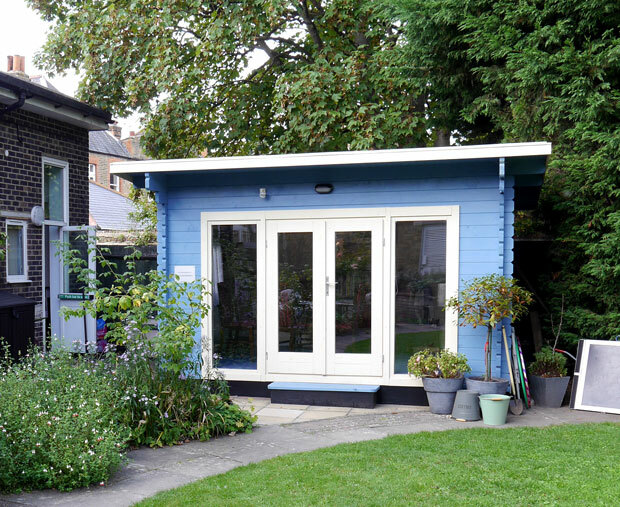 Anyone visiting our MindCare Dementia Support Centre in Beckenham cannot fail to notice the large blue summer house that we have recently constructed in the MindCare garden. 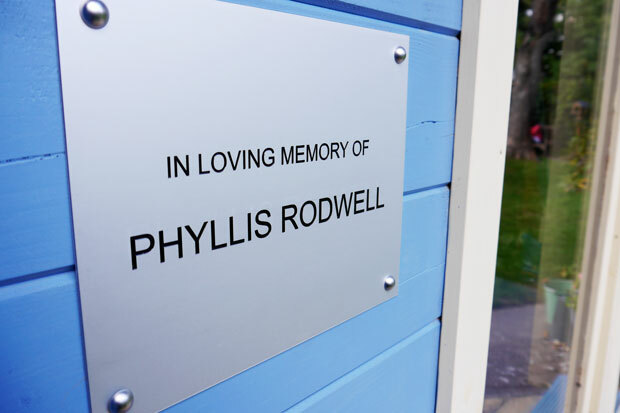 This garden room has been entirely funded by a donation in memory of one of our clients, Phyllis Rodwell. 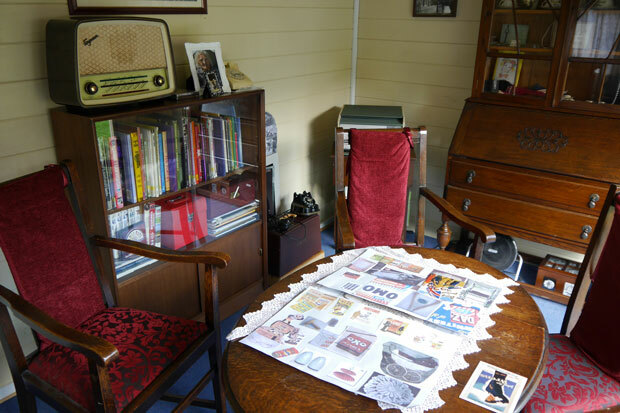 It will be used as a reminiscence cabin to run reminiscence sessions to help stimulate and engage people with dementia through conversation and interactive activities based on a period of time and culture that they can relate to. 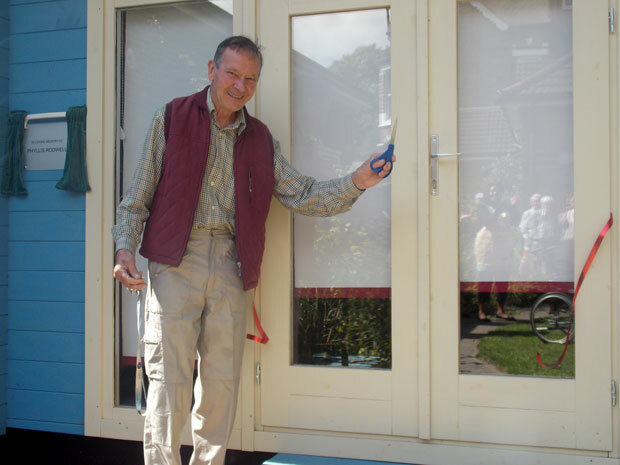 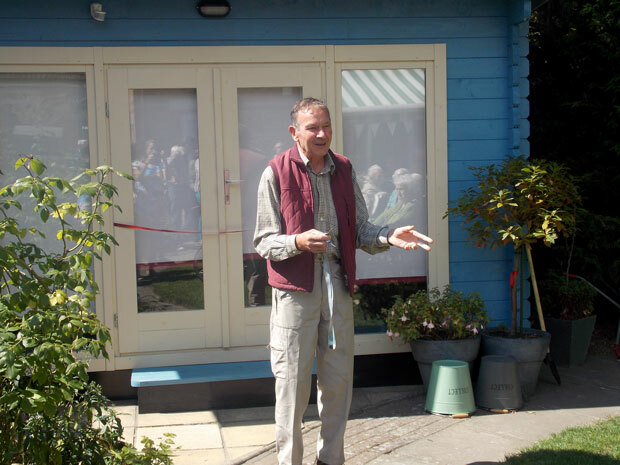 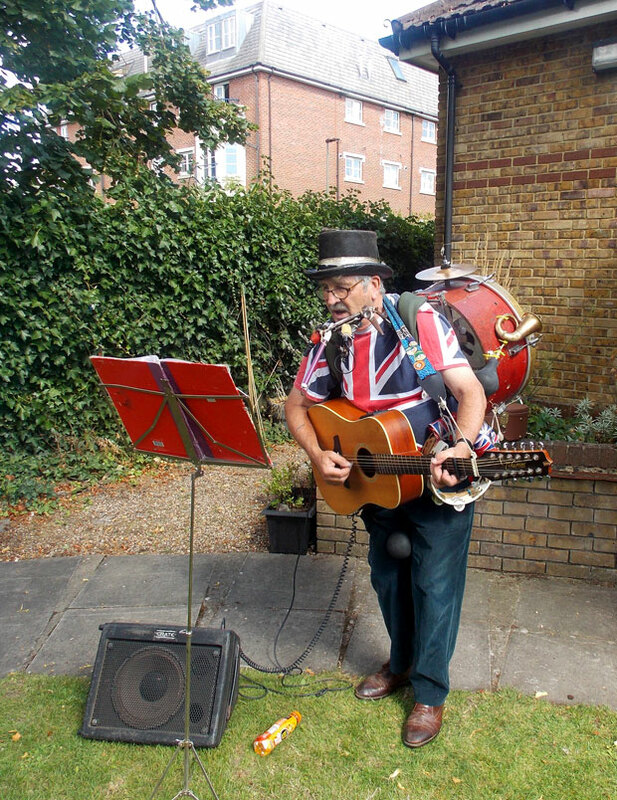 The Reminiscence Cabin was officially opened by donor and son of Phyllis Rodwell, Keith Rodwell, on Friday 22 August 2014 at a commemorative garden event.